I have finally found enough courage to go through my 13 skills for last year, looking at those which I have completed and those which I failed to meet. It seems that each year that I have done this challenge, I go in with hubris, only to fall short. I know that I could have completed more than I did finish, it is just that my priorities changed so that I didn’t do them. An example of this is Archery… I intended to teach my son this, yet during a rage he threatened to get the bow and shoot it without permission. I banned him from using it till after his birthday, when he may be more mature. Another is martial arts. I wanted to teach my children self defence, yet after the first lesson they quit (probably says a lot about my teaching style?). I am not 100% sure that the 13 skills site is still active. I will email Dorothy to see if she is still keeping it alive, yet I guess it doesn’t matter. I will still use it to help motivate me to work towards preparedness and skills. Last year I completed eight of my targeted 13 skills… Music, Curing/smoking Meat, Seed Saving, Carpentry, Money Management, Mushroom Cultivation, Gardening, and Building Community. This year I made my list way too larger, with 21 planned. I will try to keep my list more reasonable and manageable. 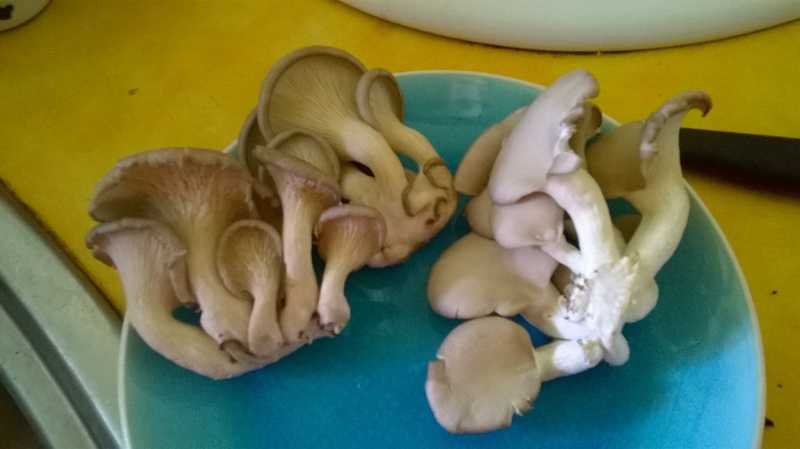 I have previously used Mushroom kits to make my mushrooms. This year I intend to grow them from Mycelium that I have cultivated. I previously set the goal of 5 songs with few errors. I will now set a goal of 9 songs, with over 85% accuracy. Finish building my fence on the property. 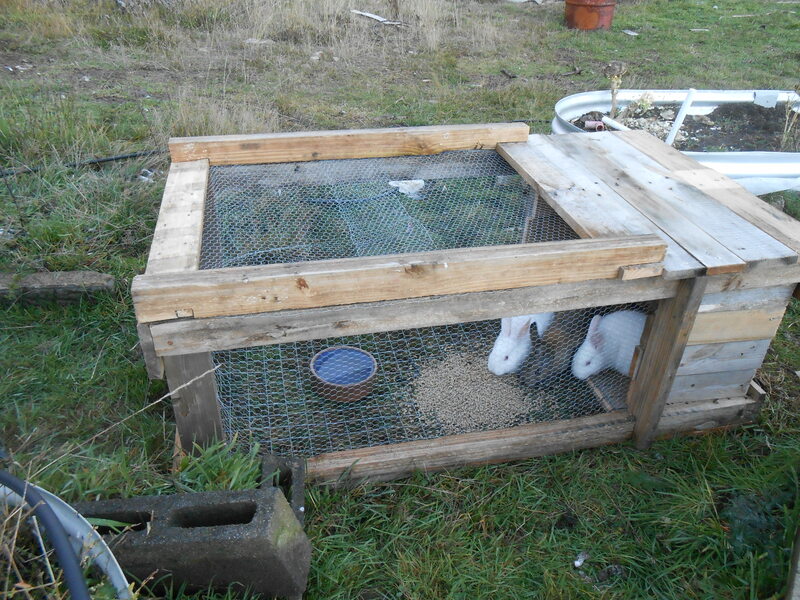 Extra credit will be gained if I also improve on my old Rabbit hutch design. This skill is a Bugbear of mine. I still intend to complete one cycle of TapOut XT (90 days of training). I had this in last year, yet never worked towards it, apart from sewing up some old pants to keep them still useable. As there is no skill for Sewing, so I am listing Weaving as a skill. To complete this skill I will make a pair of cargo pants from a pattern purchased from a sewing store, along with material. I have been collecting dog manure to use in producing gas. I will consider this complete when I can power my BBQ from the Biofuel produced from this waste product. My eldest child wants to learn this skill. I will teach him to hit a target and consider this complete. I have experience in making fires at home for my fireplace, yet to be honest I nearly always use a firelighter. I intend to practice the art of building a fire without special flammable equipment, so that I can do so every time. I also wish to learn to use a bow drill to light a fire. Once I have learned how to do this I will be satisfied that I have completed this skill. In light of my previous failures, I intend to wait a while before I add any additional goals… this way I can focus on a shorter list, helping me to achieve my target.